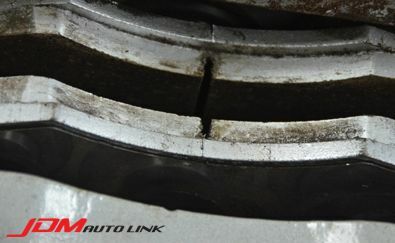 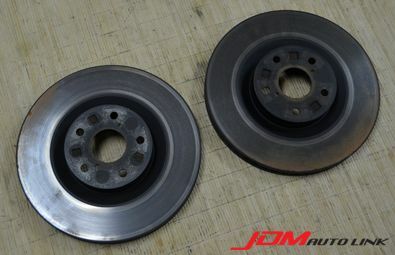 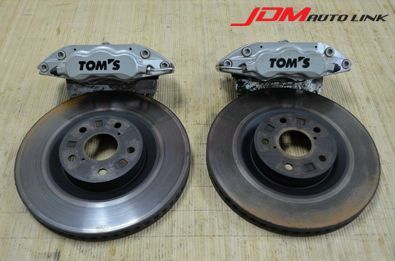 Set of pre-owned TOMS 6 Pot Brake Kit removed from the Toyota Alphard (ANH10). 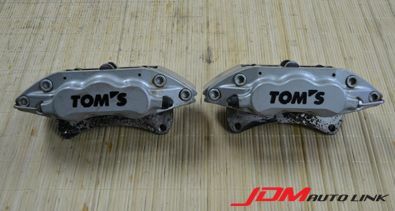 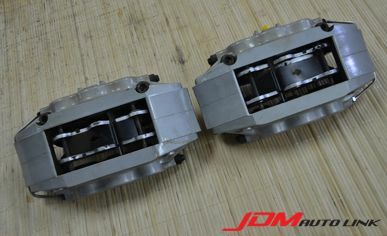 These brake kit are made by AP Racing for TOMS paired with 334mm rotors and brake pads with lots of life on them. 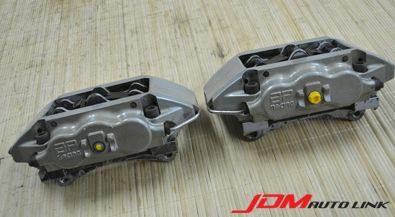 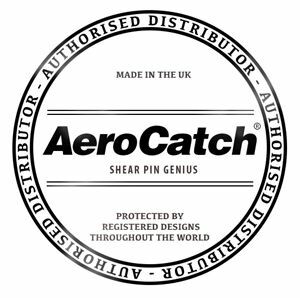 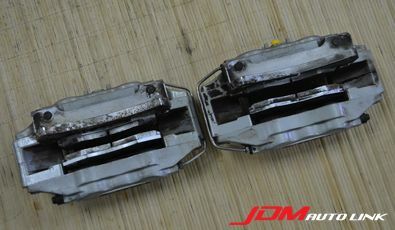 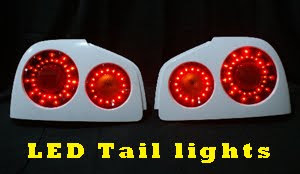 These will be suitable for MPVs like the Toyota Alphard, Estima and Vellfire. 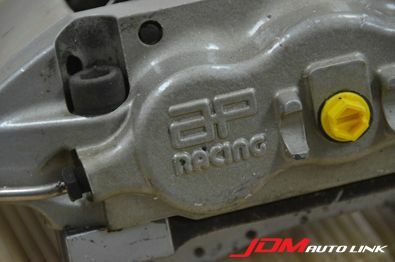 With the proper brackets, they will also bolt on to other vehicles.